Prices include postage and packing to UK addresses only. All prints are limited edition signed by the artist (numbered 1-100). For alternative sizes, non UK postage or coloured mounts, please Contact me to request a quote. 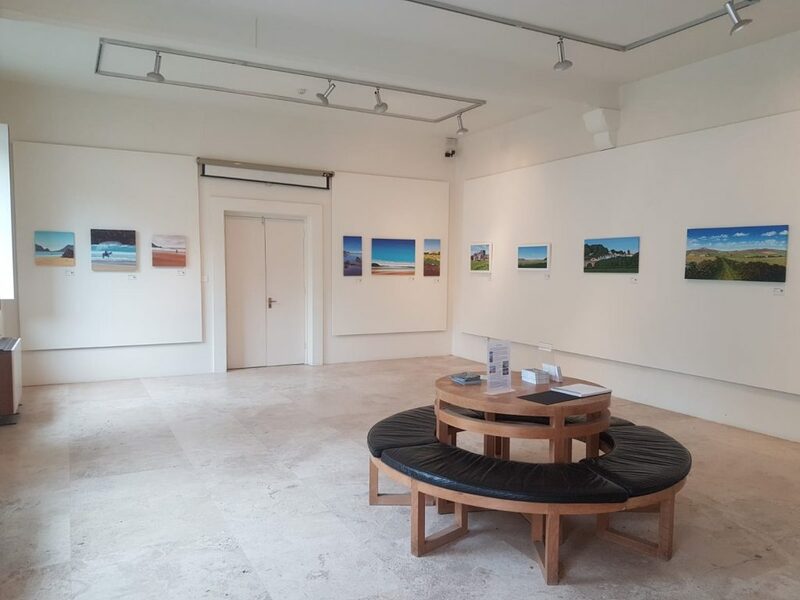 A selection of paintings were exhibited in the Courtyard Gallery at Picton Castle in 2018 and can now be purchased directly - see the Art for Sale page for details. Four designs of Charity Christmas Cards were produced for Xmas 2017, with all profits going to the Nolan Charity Fund. 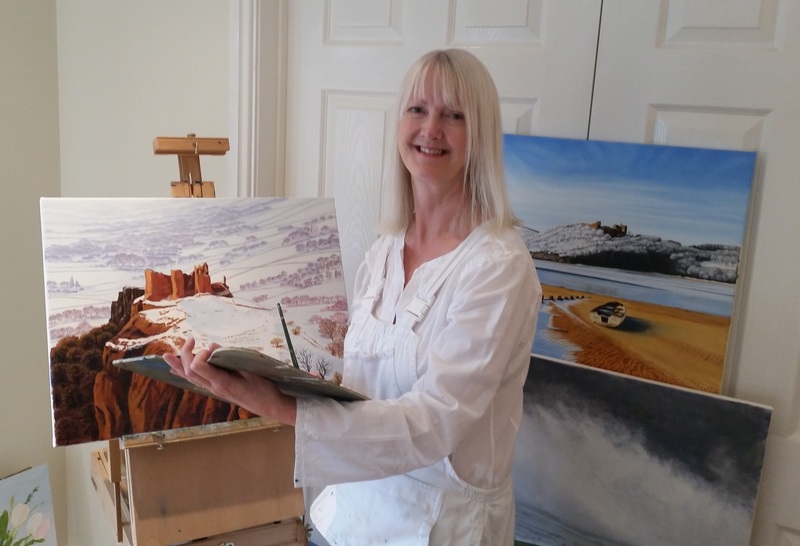 Two of the original paintings are now on sale at Picton Castle, with profits being shared between the Nolan Charity Fund and Picton Castle Trust.